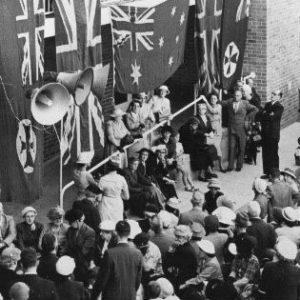 To understand the role the Sisters of Charity in Australia, read a short history here. To the beckoning shores: Urged on by the love of Christ, by Sr Josephine Cannell rsc (2007) Hear Sr Josephine interviewed for the 175th anniversary of the Congregation by ABC Radio in Tasmania. 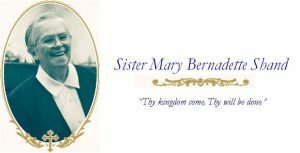 and that of Sr M. Bernadette Shand, who wrote to mark the 150th Anniversary of the Arrival of the Sisters of Charity in Australia 1838 to 1988. Image shows Archbishop James Duhig of Brisbane opening Mt Olivet. And for more on the history of the Sisters of Charity at St Vincent’s Hospital, click here.